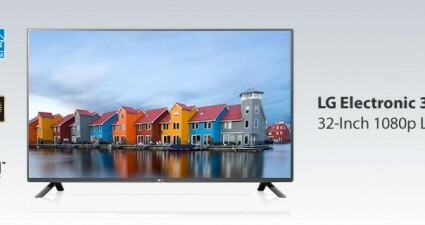 Review of LG Electronics 32LF5600 32-Inch 1080p LED TV, the new standard in HDTVs, LED is superior to older CCFL technology and with HDMI input, so you can connect a true high-definition source. Shop Now! 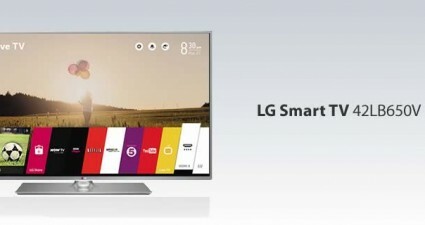 Review of LG Electronics 42-inch Smart TV 42LB650V a Smart TV with webOS, CINEMA 3D, 2.0 Ch Speaker System and Freeview HD. 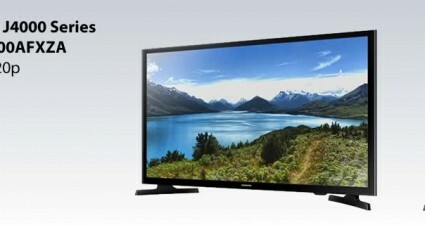 Shop TVs Now! 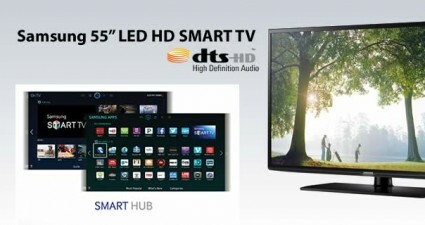 Review of 55″ Samsung LED Smart HDTV with DTS smart sound, read the review and see what others think of it. Shop Now! 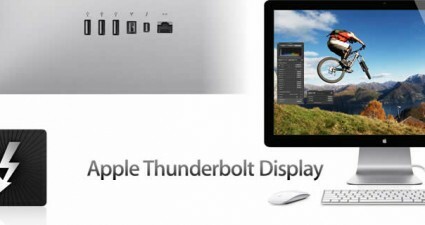 Review and rating for Apple LED Cinema Display, a high-end high quality display, find out what others think about this product. Shop Now!